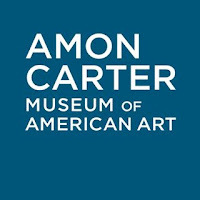 Earlier this week, The Amon Carter announced the addition of two new positions. Under the direction of Brett Abbott, the museum's Director of Collection and Exhibitions, the two will submit written works for germane publications, organize future shows and of course, research. The first to accept this position is Kristen Gaylord, Assistant Curator of Photographs. Gaylord arrives from the Museum of Modern Art, New York (MoMA), where she served as the Beaumont & Nancy Newhall Curatorial Fellow, Department of Photography, since 2015. The second is Spencer Wigmore, Assistant Curator of Painting, Sculpture and Works on Paper and he is a specialist in 19-th century American landscape painting. Wigmore also has quite the curriculum vitae as he has held many curatorial internships and fellowships across the country. 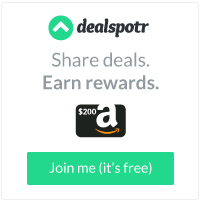 Most noted was for the National Gallery of Art in Washington, D.C. Currently, Wigmore is working on a PhD. 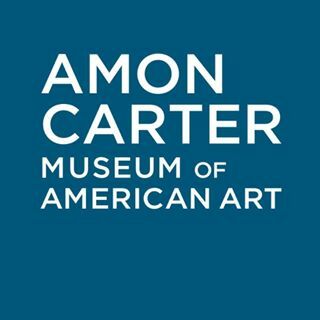 We are excited to expand the Amon Carter’s innovative curatorial department with the creative insight and scholarship of both Kristen and Spencer, stated Andrew J. Walker, Executive Director. Their impressive experience in curatorial presentations and research of American art will contribute to the museum’s acclaimed collection’s growth as well as helping the museum continue to forge new and exciting connection with our community. I am pleased to welcome them both to the museum and Fort Worth. Dove, Thomas Eakins, Winslow Homer, Georgia O’Keeffe and John Singer Sargent.